Often ranking near the top of the list of turbochargers for medium and light-heavy automotive applications, the Holset HX40 turbo is easily one of the most popular turbochargers on the market for truck, bus, and light agricultural engines ranging from 7 to 10 liters in size. There’s a good reason why the Holset brand is without a doubt one of the most popular choices among diesel mechanics throughout both the United States and Europe: Holset turbochargers are known for their long-lasting reliability and bang-for-the-buck performance. 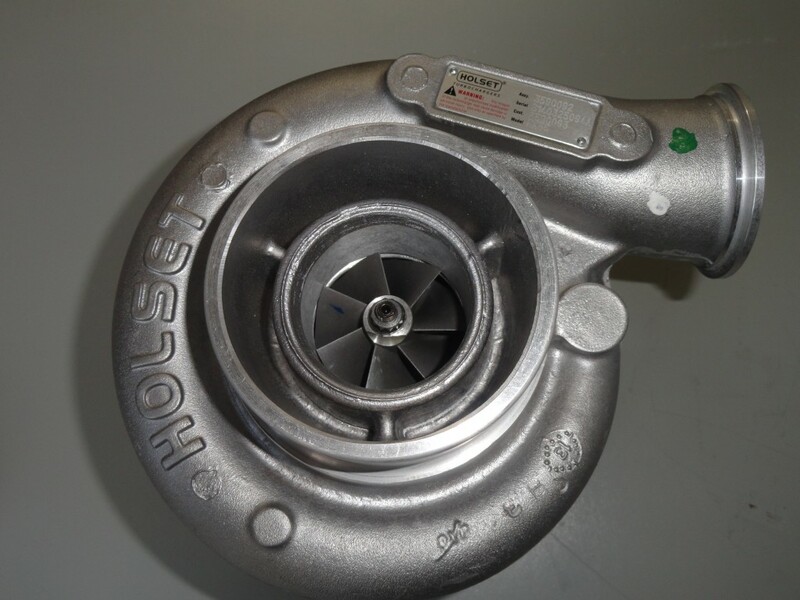 Priced at a fraction of the cost of other high-end turbochargers – and even less if you’re searching for a used Holset HX40 turbo for sale – Holset parts are made to last without costing an arm and a leg to purchase and install. 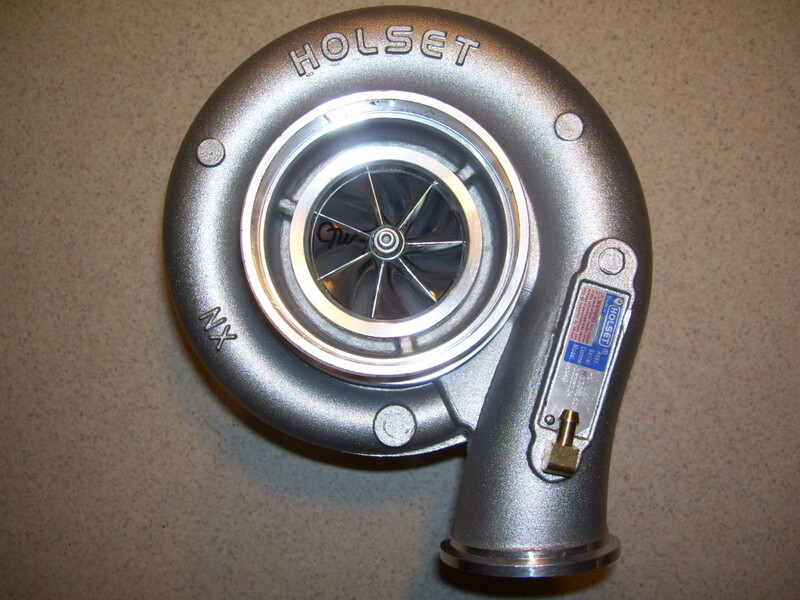 If there’s one turbocharger out there that is built to last in high-intensity situations, it’s the Holset HX40 turbo. That’s because the engineers at Holset designed the HX40 with top-of-the-line materials made to hold up against the heat and stress of frequent use. From the turbine to the compressor, every single part of the HX40 turbocharger is crafted to last for a vehicle’s lifetime – or longer. Installing the Holset HX40 turbo is much easier than many of the other popular aftermarket options, and the compact housing makes installation in tighter engine compartments much quicker and less frustrating than typical diesel turbochargers. Auto enthusiasts familiar with the Holset HX40’s smaller counterpart – the HX35 turbo – will be pleased to find out the spool times on the two parts are very similar, meaning that even though the HX40 is larger, there isn’t much of a difference in throttle lag. And that’s saying a lot given the widespread popularity of the Holset HX35 among performance car tuners. While there’s no denying that the Holset HX40 turbo is a huge upgrade for most vehicles exactly as it comes, there are still a number of optional features which can increase the turbocharger’s performance while maintaining an optimal fuel efficiency. Regardless of whether you’re replacing an older turbocharger or just deciding to mount one on your naturally aspirated truck to improve performance, the Holset HX40 turbo offers some of the best performance for the price that you will find anywhere. While there are other high-end diesel turbochargers that can outperform the HX40, the majority of them start at two-to-three times the cost and can be more difficult to find installation kits for depending on your vehicle and engine. If your gut instinct has brought you this close to choosing the Holset HX40 turbo, rest assured that it’s very likely guiding your towards the making the right decision for both your vehicle’s performance and your wallet.